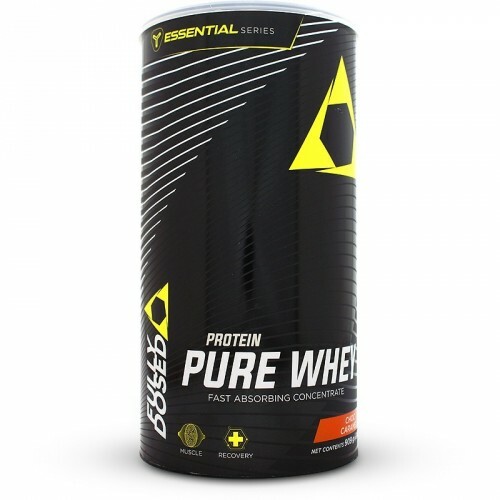 Fully Dosed Pure Whey contains the highest biological form of protein for lean muscle growth and recovery. Protein is essential in building an athlete’s body. A fitness athlete’s success depends on how much protein they consume and where the protein comes from. Athletes typically mix their protein sources to get the benefits of each source. 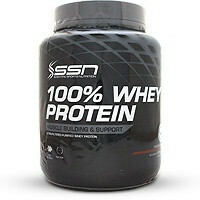 One key source is a high quality whey protein shake which they drink 1 – 2 times per day. 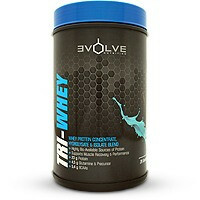 The whey used in this shake delivers one of the highest biological value proteins known to man. It means that the body is able to use most of the protein it receives. 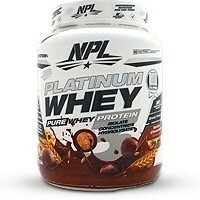 Each 30 gram serving of Pure Whey gives 22 grams of protein. 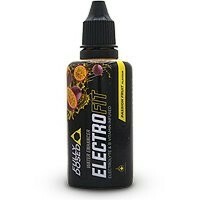 A good quality whey shake is loaded with BCAA’s and Glutamine which provides fuel for the immune system and are important for adequate recovery. Prolonged intense weight training may cause a catabolic effect. When your body uses muscle tissue to fuel itself. 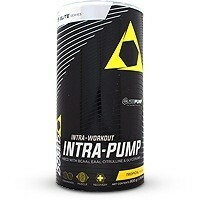 The high amount of BCAA’s in whey provide an alternative fuel thereby preventing muscle wastage. 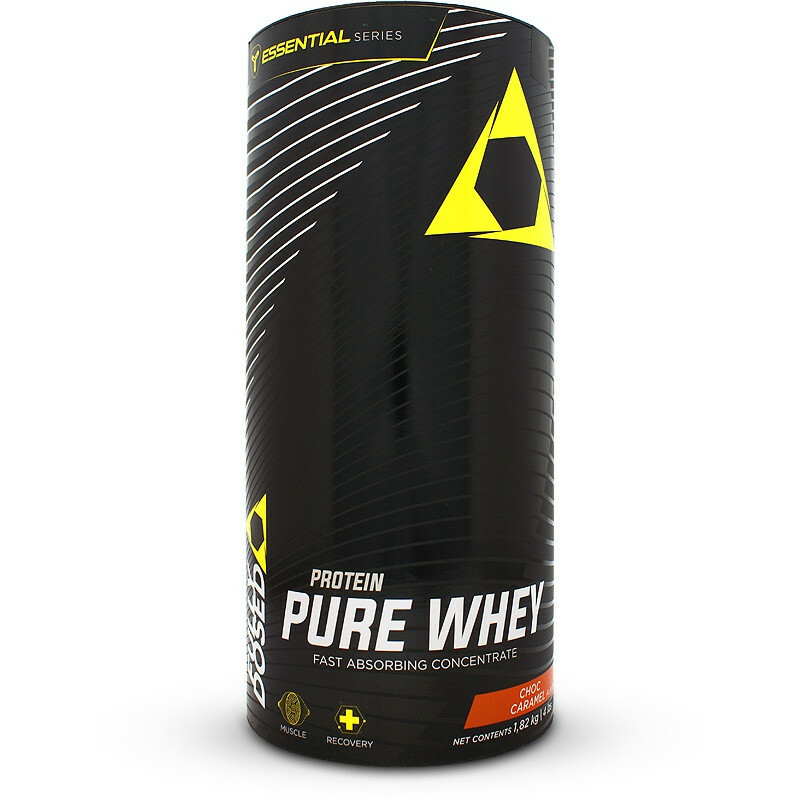 The manufacturers have instantised their whey which means that it mixes easily in a shaker or stirred in a glass. Quality nutrients come from the earth; therefore it is vital that we look after what feeds us. Fully Dosed have taken responsibility for looking after our planet by using more paper and less plastic in their packaging. Pure Whey is an outstanding protein shake made by a company that really wants to make a difference for the planet and their customers. 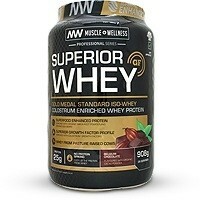 Ultra-filtered whey protein concentrates (containing the following whey micro-factions: Beta-lactoglobulin, Alpha-lactalbumin, albumin, immunoglobulins, glycomacropeptides, minor peptides / peptones and cellular growth factors(, raw organic cacao powder, flavour, guar gum, xanthan gum, carrageenan, soy lecithin, sucralose. • Add two level scoops (approx 30 grams) to 250 to 300 ml of cold water, fat free milk or other suitable beverage of your choice and blend well. 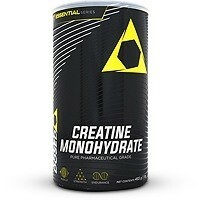 • Drink a serving directly after your training to maximise the recovery process.